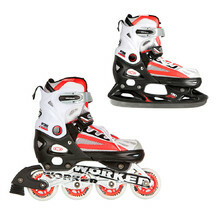 Ice skates are an essential equipment for entire families of recreational skaters, figure skaters and ice hockey players. Figure skating and ice hockey are popular Olympic sports that have a long tradition in the Czech Republic. Proper gear is key! 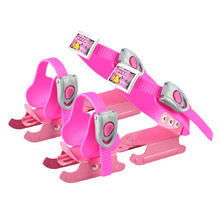 The youngest skaters need only blade attachments with two blades. 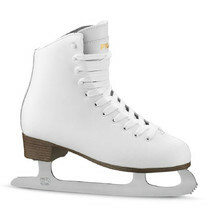 Ice skates for older children are usually adjustable in size so that they can last up to 3 or 4 years. 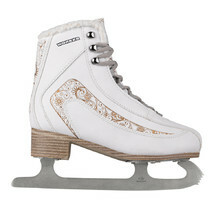 Modern men’s and women’s ice skates also have a long service life. 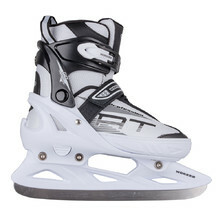 Jump onto the ice with great new skates! 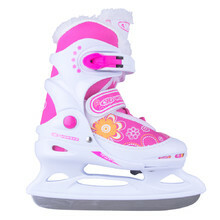 Practical children’s ice skates can be adjusted up to 3 sizes. 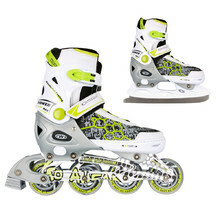 If you want to pick skates for hockey players, choose the ones with enforced tip. 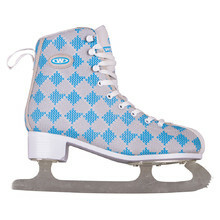 The women’s ice skates category offers many fashionable models. 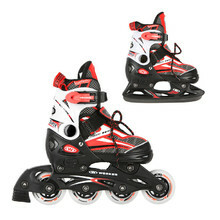 Multi-purpose skates 2in1 that combine ice and inline skates are an excellent choice as well. 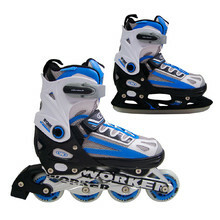 We’ve singled out skates from renowned brands – Worker, Fila, K2, Spartan. 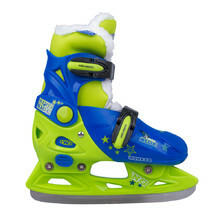 Universal adjustable skates WORKER Nolan 2in1, inner boot Comfort Fit, ABEC 5 carbon. 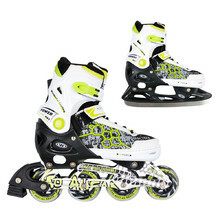 How to Choose Ice Skates? 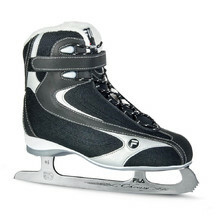 With elegant design and quality stainless steel blades, Thermo Fit insulation system. 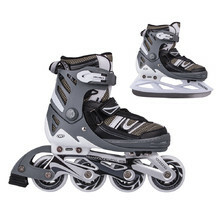 Anatomically shaped, blades of polished steel, reinforced ankle, classic design. 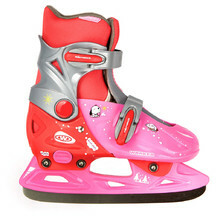 Adjustable winter skates for kids with size control system by a single button. 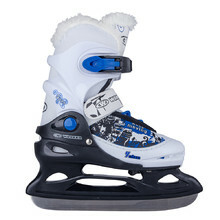 Push button size adjustment, fur, two safety buckles. 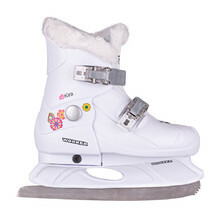 Size adjustment, shoelaces with safety buckle, fur. 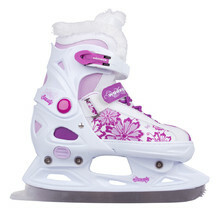 Warm and comfortable fur, appealing colour design, button for adjusting size. 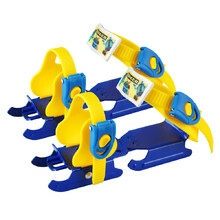 Adjustable size, Thermo Fit insulation, loop for easy put-on/take-off, simple design.